One-sixteenth of a teaspoon of caffeine powder is equal to a 12-ounce cup of coffee, but a single teaspoon can lead to vomiting, anxiety and heart problems. The Food and Drug Administration this week issued warnings to five distributors of caffeine powder, saying their products are dangerous and potentially deadly for consumers. Regulating caffeine is more or less a mess in the United States, as our video below explains. According to the FDA, the “difference between a safe amount and a toxic dose of caffeine in these pure powdered products is very small.” Imagine using common kitchen tools to measure out a safe dose of powdered caffeine: 1/16 of a teaspoon is equal to a 12-ounce cup of coffee, but a single teaspoon can lead to vomiting, anxiety and heart problems. A tablespoon, for that matter, will kill you. In the FDA’s letter to one caffeine manufacturer, PureBulk Inc., the agency notes how unlikely it is that consumers would have a 1/32-teaspoon measuring tool – the serving size amount that PureBulk suggests. Some consumer groups, such as the Center for Science in the Public Interest, say the FDA should go further and ban caffeine powder. After all, two healthy, young men died after overdosing on pure caffeine in 2014. Currently, the substance is widely available online. In fact, when we set out to buy pure powdered caffeine for our video, it couldn’t have been an easier process. Just a few clicks and a couple of days later, pounds of the potentially lethal stuff showed up at our office door. Banning caffeine is tricky for the FDA, however. As our video explains, caffeine is regulated differently depending on where it’s added. When it comes to energy shots and powders, caffeine is considered a dietary supplement and has been virtually unregulated. This is why, prior to Tuesday, the agency had only warned consumers of its dangers. That soon may change. 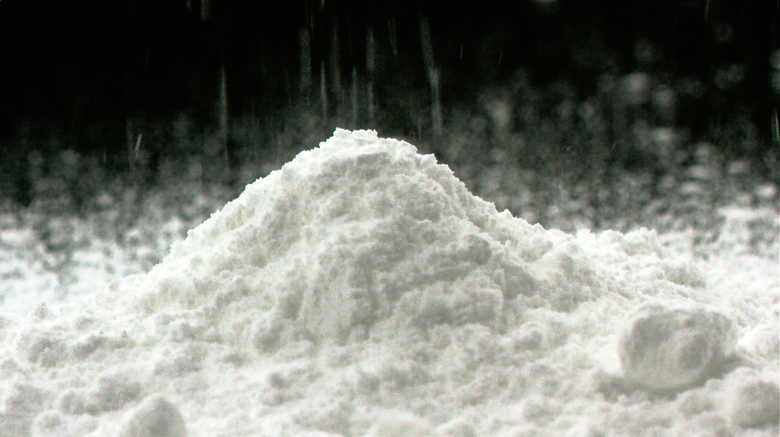 In June, the Ohio Legislature passed a bill banning the retail sales of pure powdered caffeine. Earlier this year, six U.S. senators urged the FDA to do the same.